I am very comfortable and looks well made. A little shorter than the original one it replaced but it works fine. Beautiful color - I would order it again! 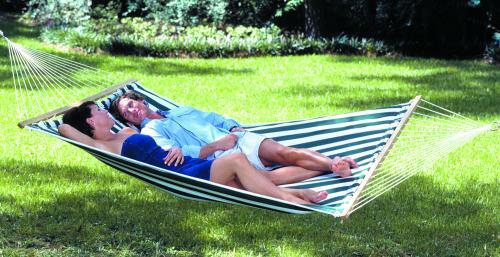 The Texas Lakeway hammock is comfortable and sturdy. The fabric is durable and holds up to the elements. I also purchased the Texas Universal hammock stand. The stand is sturdy and easily moved about when needed. This hammock is great! It is soft to lay on and seems to be very sturdy. I can't think of one I might like better! 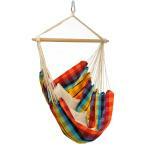 This is a good hammock, soundly made and sturdy. It was very easy to set-up and makes a great enjoyment in the back yard.